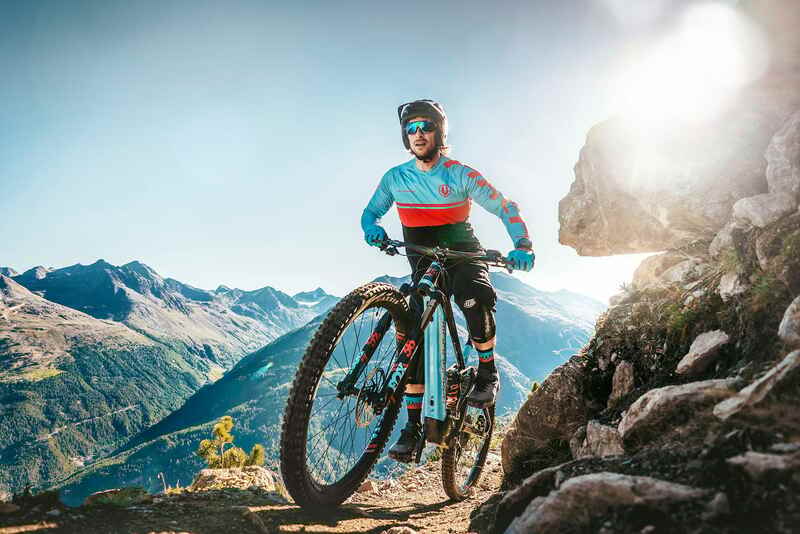 While some bike brands are happy to release e-MTB alternatives to current models, Mondraker develops and names its e-MTB separately from its non-e-bike ranges. 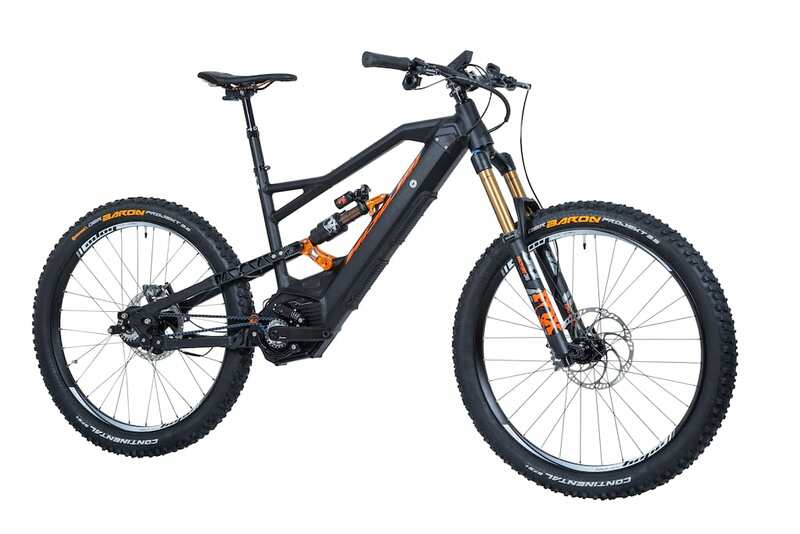 So when we looked over the specs of the latest Mondraker e-MTB we instantly thought “surely this bike should be the Fox E 29er”. After all, it runs on 29er wheels, like the Foxy 29, and has similar amounts of travel, plus the name “Fox E”, it’s perfect, isn’t it? Imagine this bloke shouting “FOX EEEEE” perfect right? 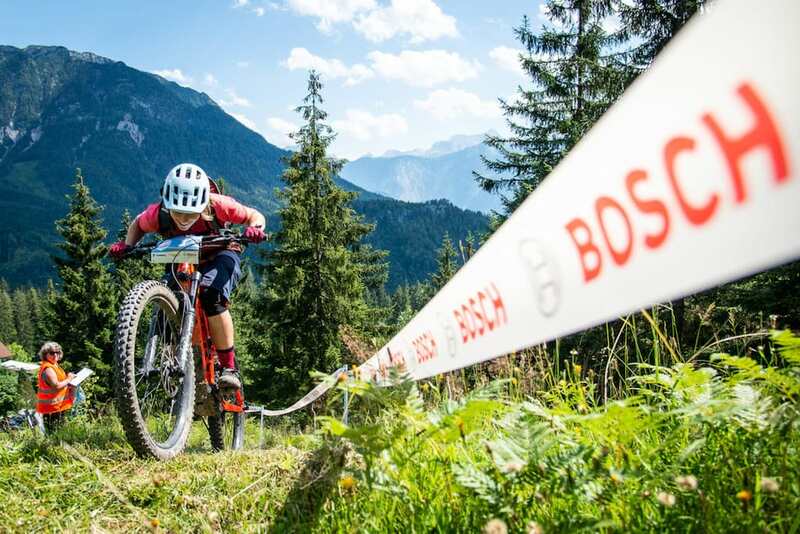 Obviously not, as Mondraker has named its latest Bosch assisted eMTB the Mondraker Level. There’s no explanation as to why they chose this name, perhaps it “Levels the playing field”, or “Levels the competition”, or does it “Level mountains”? We don’t know, we just know it isn’t the Fox E, and we’re pretty sad about that. Believe it or not but there IS a battery in there. The good news is that the rest of the Level looks absolutely spot on! 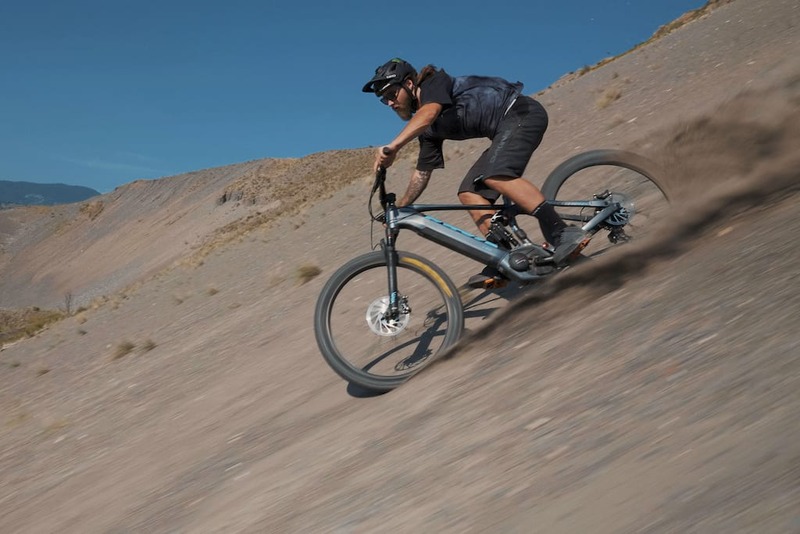 The Level is a Mondraker so we already know that it has the Spanish brand’s own Forward Geometry, which basically means long, low and slack, but take a peek at the numbers and it’s not quite as progressive as other Forward Geo bikes. The reach on a Medium frame is 462mm on the Level, damn long! But not as long as the Foxy 29. 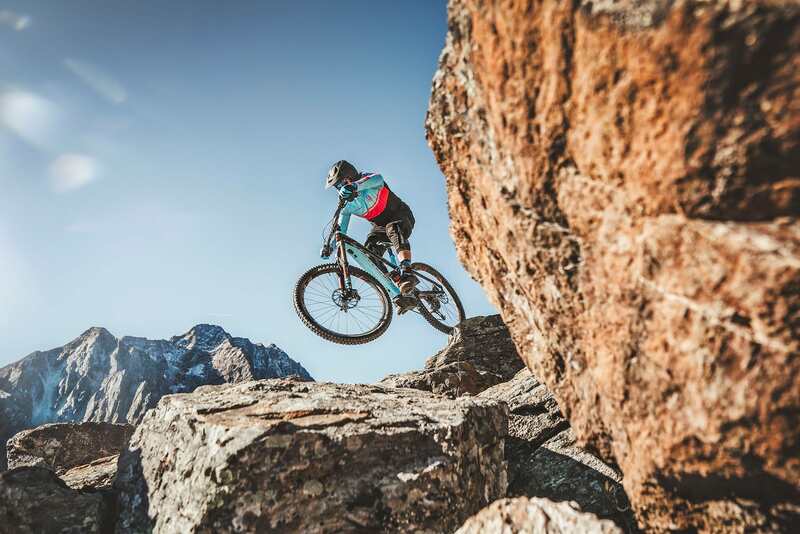 This is actually good news and tells us that Mondraker understands that an e-MTB is ridden differently from a standard bike and a copy and paste attitude to design just won’t cut it. The Level is suitably slack with a 65° head angle and the seat post is 74° steep, so a good place to be when the trails start ascending. Suspension travel is monstrous. 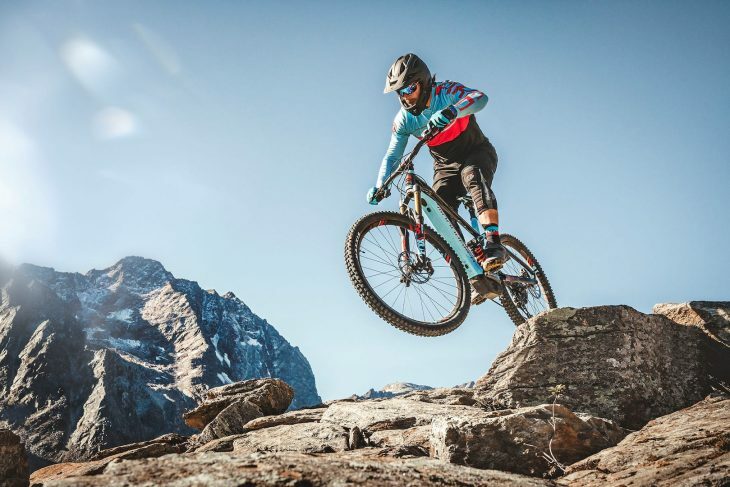 We’ve already experienced the speed and confidence the Foxy 29 offers, and we can only imagine just how good a 170mm travel (160mm rear), Mondraker e-MTB is going to be. Pretty handy on a bike huh! Motor assist comes from Bosch and the Level uses a Powertube battery, basically a battery designed to be located inside the downtube making the whole unit a lot more pleasing to the eye. Although located internally the battery is still user removable too, good news for those really long rides. 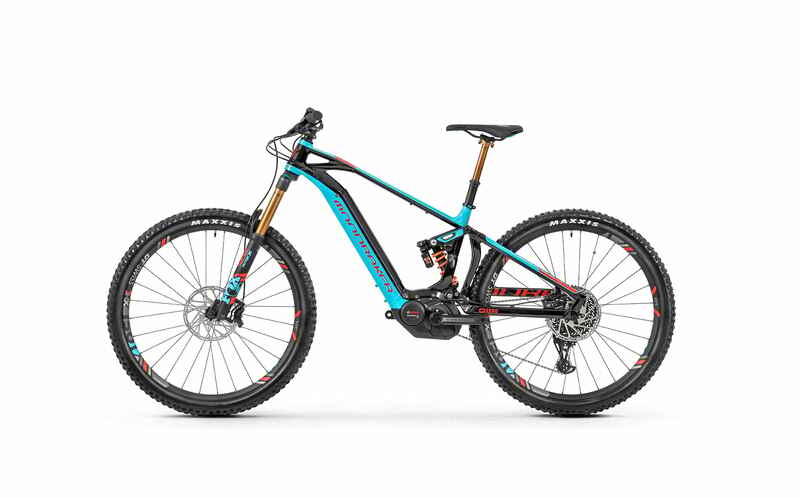 Two build options of the Level will be offered, each with the same Mondraker Level 29 6061 frame and Bosch Performance line CX motor system. The Mondraker Level R is the base version of this eMTB. 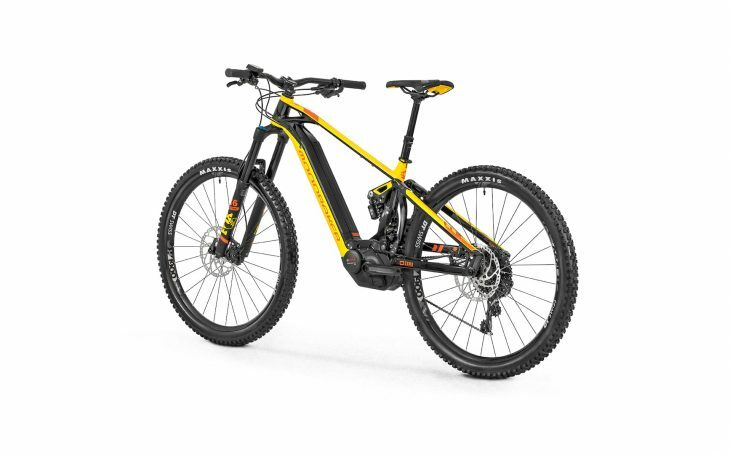 The Level R is the “entry level” bike, but at £5,799.00 it’s hardly cheap. 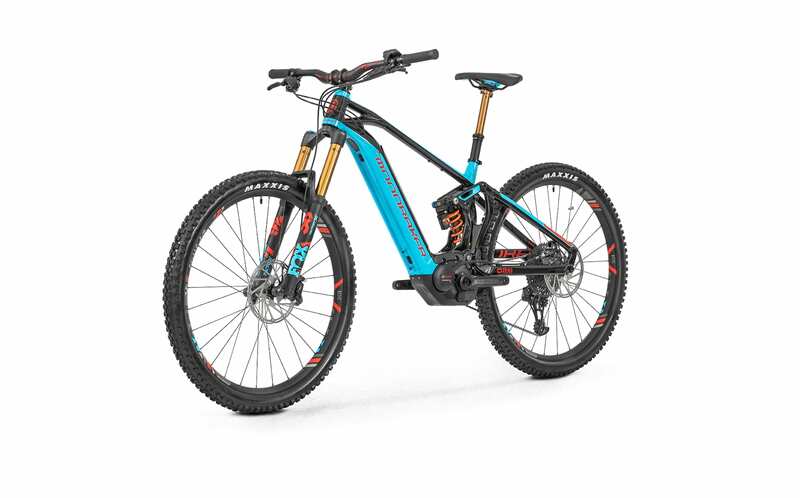 The R comes fitted with an eBike optimised Fox 36 Float FIT GRIP EVOL Rhythm 170mm fork, and Fox DHPX2 Performance Elite shock with two position lever, plus a mix of Mondraker’s own finishing kit and Onoff components. 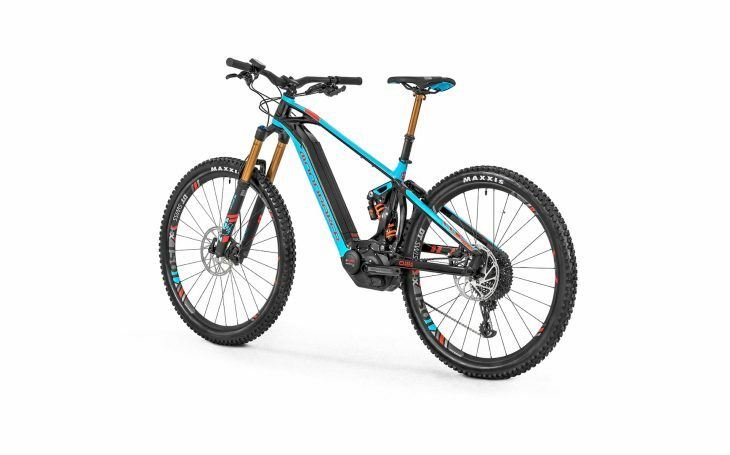 Mondraker has fitted a mix of Sunrace and SRAM components to the Level R meaning this e-MTB has a 1 x 11 drivetrain running on a SunRace CSMS8 cassette, SRAM GX rear mech and NX 11-speed trigger shifter. Brakes are Shimano MT520 4-pots, for a little added e-MTB stopping power, which slows down discs attached to DT Swiss H1900 wheels. Tyres are from Maxxis, a DHF 29 x 2.5in up front and DHR II 29 x 24in on the back. Full specs here. 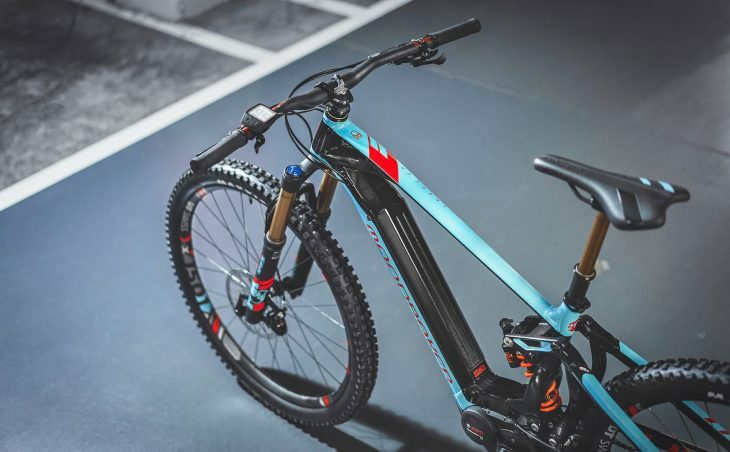 The flagship Mondraker Level RR. If you’re feeling flash with your cash then the £7,799.00 Mondraker Foxy RR is the one to have, complete with Factory Race team inspired paint job and build kit. Suspension is once again by Fox but it’s a more upmarket affair on the RR with a Fox 36 Factory Kashima handling the bumps up front and Fox DHX2 Factory with the same slick gold Kashima finish on the rear. The RR gets an eBike specific drivetrain. The RR also benefits from a Fox Transfer Factory dropper post rather than the OnOff Pijia on the Level R, and while stopping is still centred around set of powerful 4-pots we’re looking at SRAM Code RSC brakes this time. Mondraker has also gone for an e-bike specific drivetrain on the Level RR. SRAM EX1 rear mech and shifters are designed for the added torque of an e-MTB, but only give you a spread of eight gears to play with. Kashima coated Fox all around. Other highlights include DT Swiss HX1501 Spline One wheels, Maxxis tyres and an SDG saddle. More details over on the Mondraker website. As we’re all pretty open-minded about e-bikes here at Singletrack Towers, we all want to swing a leg over the Mondraker Level and see how it performs, but what do you guys think? Feel free to voice your opinions in the comments section below.